The Sony World Photography Awards is widely recognised as the leading global photographic awards programme in existence today. Through conducting a range of annual competitions, we hope to discover new talent in the world of photography and moving image. Whether you are just starting out or a fully-fledged professional you can enter whichever competitions you believe suit your level and experience. These competitions are your opportunity to showcase your skills and work to a global audience. Be inspired, pick up your camera and get creative! You may be our next winner! Open Competition – for amateurs and enthusiasts. Youth Award – for anyone aged 19 and under. The mission of our globally renowned Professional Competition is to discover highly skilled talent from photographers with a true passion for their field. 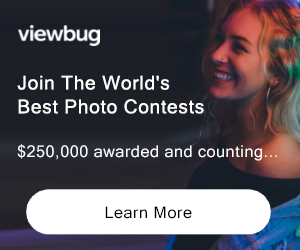 This competition is for serious photographers who are in the process of building their professional reputation or have already achieved notoriety in their field. 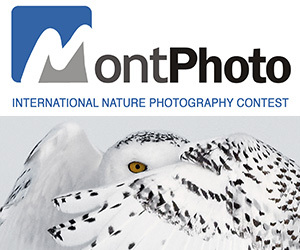 The Professional Competition is now open for entries until January 9th 2013, 11:59pm (GMT). Title of “Sony World Photography Awards Photographer of The Year"
Digital SLR camera equipment from Sony ELIGIBILITY: Open to All Not eligible to enter? - Find contest where you are. (g) allowing viewers of the Website to view images on a computer screen, PDA or mobile telephone and store such pages in electronic form on disk or on a PDA or mobile telephone (but not on any server or other storage device connected to a network) for their personal, non-commercial use only.